If you’re a Korn fan, there’s good news and there’s bad news. The good news, they’re working on a new album to follow up 2016’s “The Serenity of Suffering”. The bad news, according to guitarist Brian “Head” Welch, they’re taking their time. 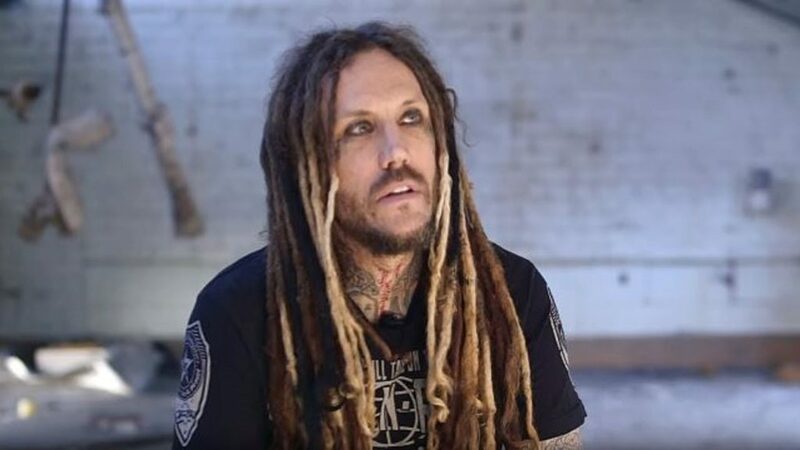 2016’s “The Serenity Of Suffering” was the 2nd Korn album since Welch returned to the band. Do you think Korn will claw their way back to the top of the heap again?